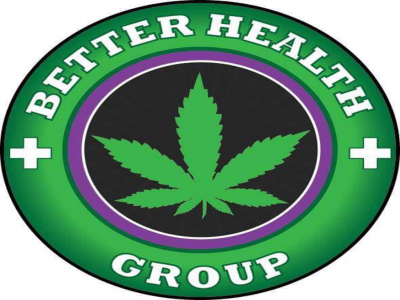 Better Health Group is non profit collective formed to help all patient members obtain medicine. Better Health Group provides award winning services because we believe our memebers come first. 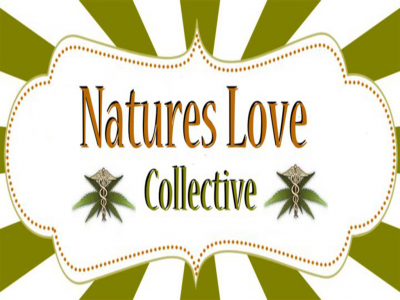 We are a non-profit collective in Vallejo. We're having our grand re-opening, so stop in today! We have a large selection of flowers, edibles, concentrates, and more!